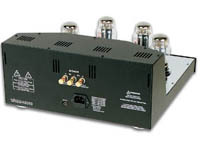 Recycled Stereo Plus: Got Tubes? 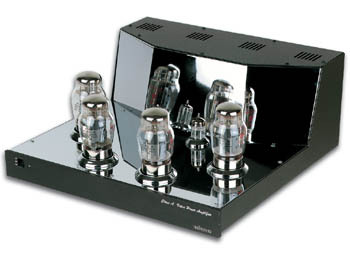 Extreme tube monoblock amps becoming available soon. Check back for more details. Products coming into the store daily. Please stop by to see our current product listings.